A Mario Kart 7 promotional go-kart originally offered as a sweepstakes prize is up for online auction. There's no shortage of gaming paraphernalia out there, but it's not often that the items are larger than their recipients. 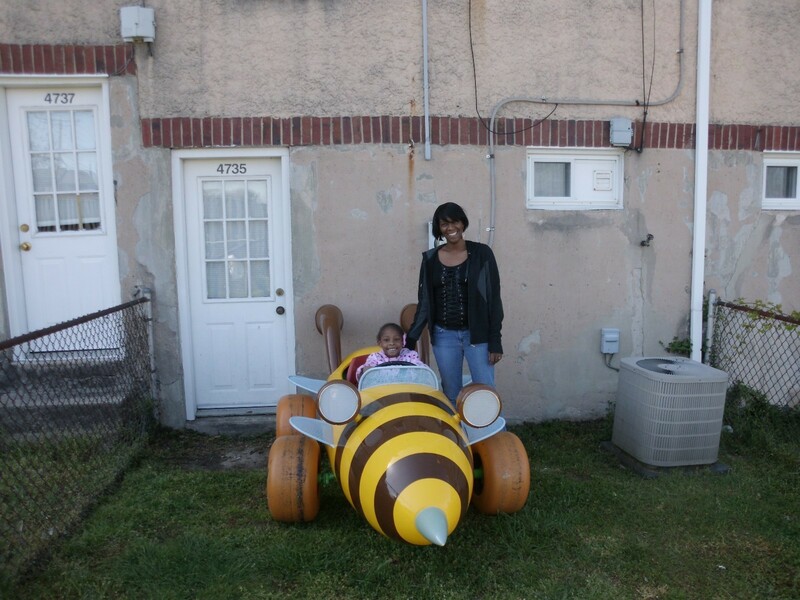 Such was the case for one lucky child whose parents won an actual Bumblebee go-kart from Disney's Mario Kart 7 3DS Sweepstakes. Although non-functioning, the go-kart became part of the young girl's backyard playset until recently, when she grew tired of it and moved onto other things. Now the family has made the go-kart available on eBay, where online bidders can attempt bids starting from a 93% discount. 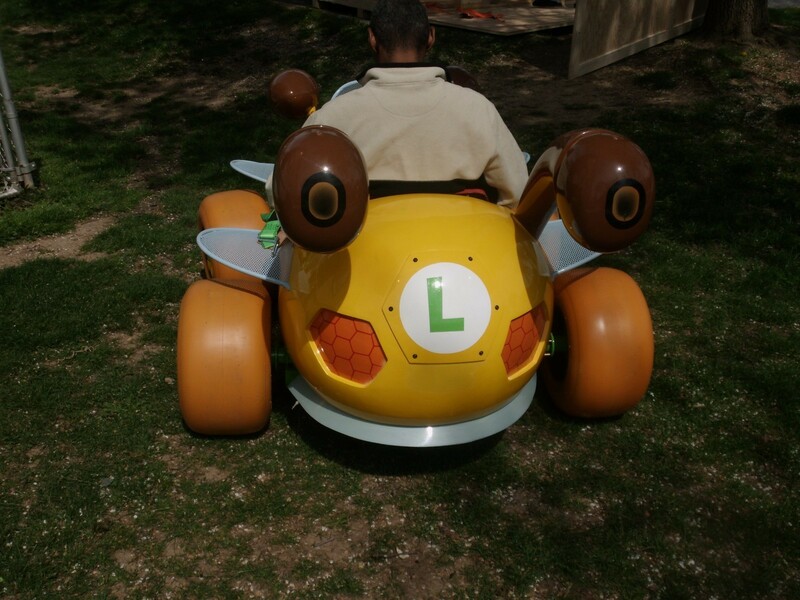 As can be seen from images, the go-kart bears all the the visual hallmarks of the Luigi Bumblebee kart's in-game equivalent. The vehicle was reportedly used in real-world commercials advertising Mario Kart 7, and was part of a $14,000 prize pack that included the game, a 3DS, and the kart itself. 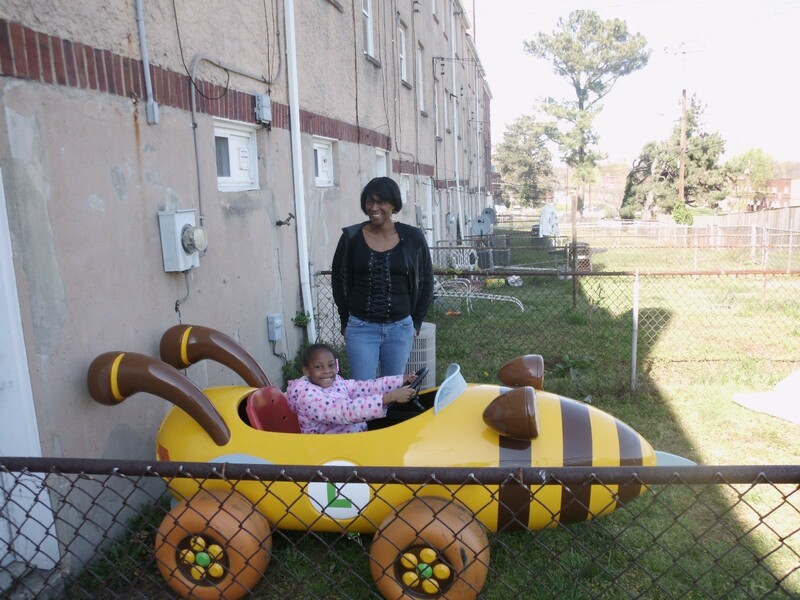 The bid is currently at $1,000, although anyone hoping to drive it should note that the kart's motor was removed prior to its arrival. Assuming that you could reinstall a motor, the main downside would be that shipping costs rest solely on the buyer, and 100 pound packages aren't cheap. Still, if you have the extra cash to invest in an authentic Mario Kart vehicle before bidding closes on Saturday, this could be a great purchase. 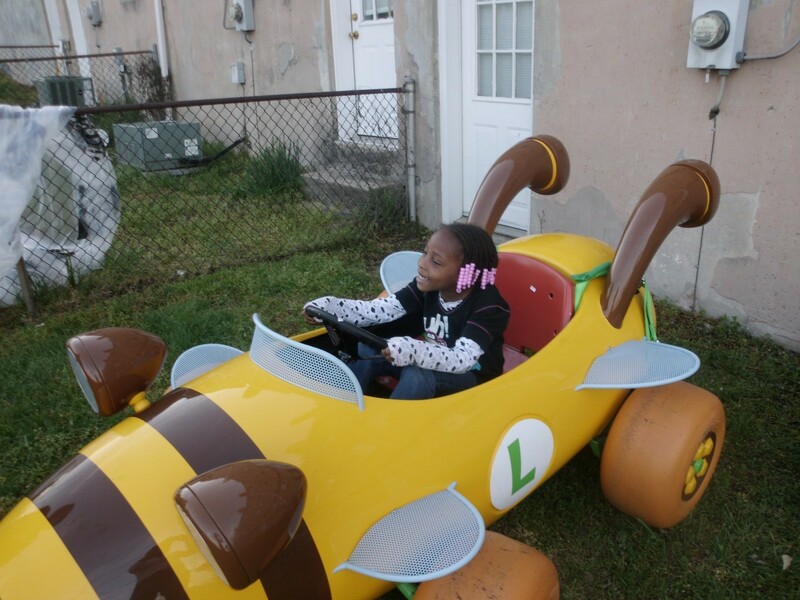 The question is whether you're giving it to a child, or trying to fix it up for a little driving. 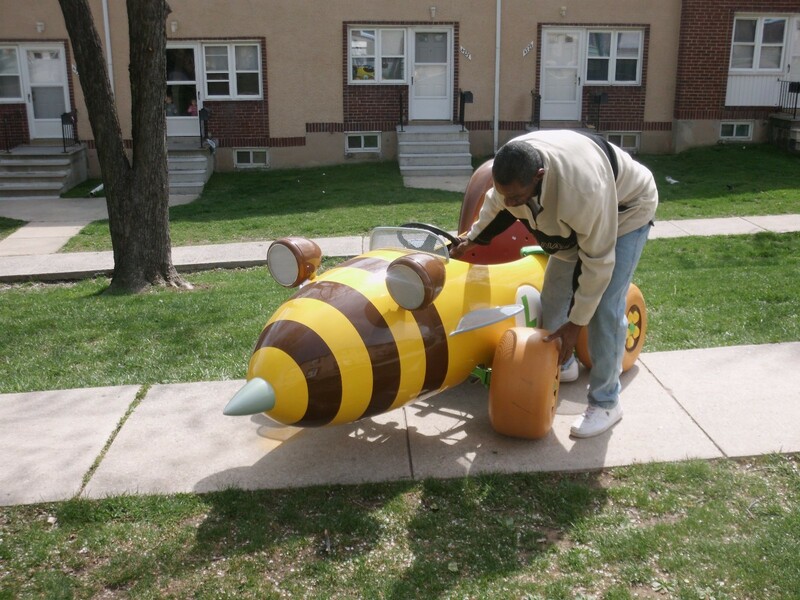 If you get it started though, please don't throw any shells or banana peels from the go-kart in real-life. It's generally frowned upon.